Voted Best Photo Booth in the Known Universe. 10 out of 10 life forms recommend us. Take all your memories home with you! Every reservation gets unlimited instant prints. We can custom design your photo frame or photo strip to match your celebration or event. You can post your photo directly to a private page or any of your social media accounts with a tap of a button. 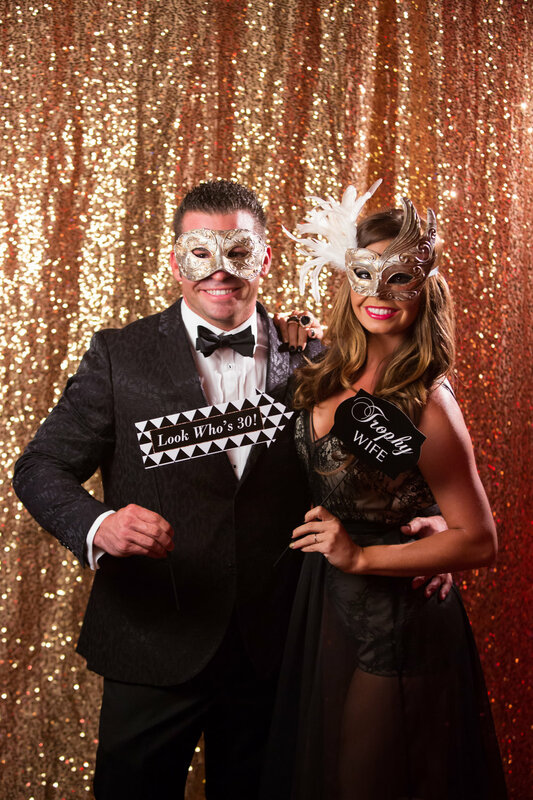 Have access to all your photo booth pics online after your event. It's the perfect tool to share or re-live anything you may have missed. ...and share them with everyone! One Price to Rule Them All. 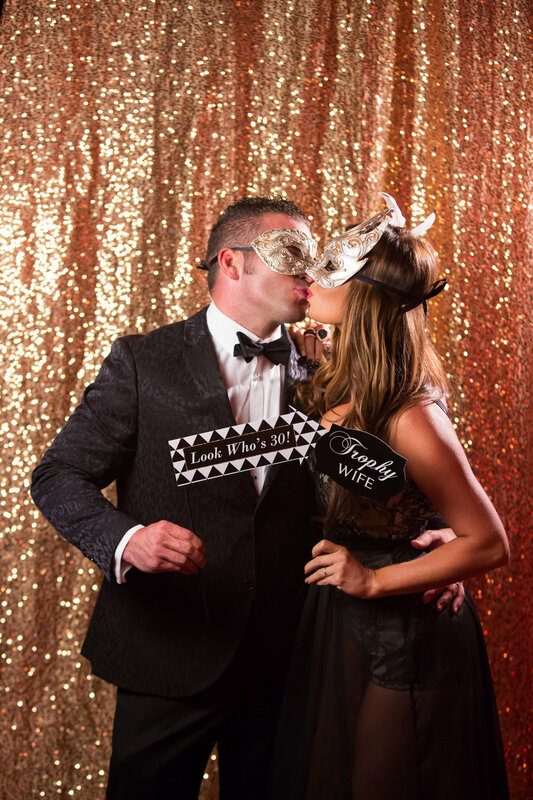 Click below for photo booth pricing. The "Lamborghini" of Photo Booths. Sophisticated and stylish with 500 horsepower of pure sexiness... Wait, what? Just click below. We help you make memories. A great mind once asked, "How does one capture the greatest party memories?" Centuries later the answer revealed itself: a photo booth from Empire Party Pics. 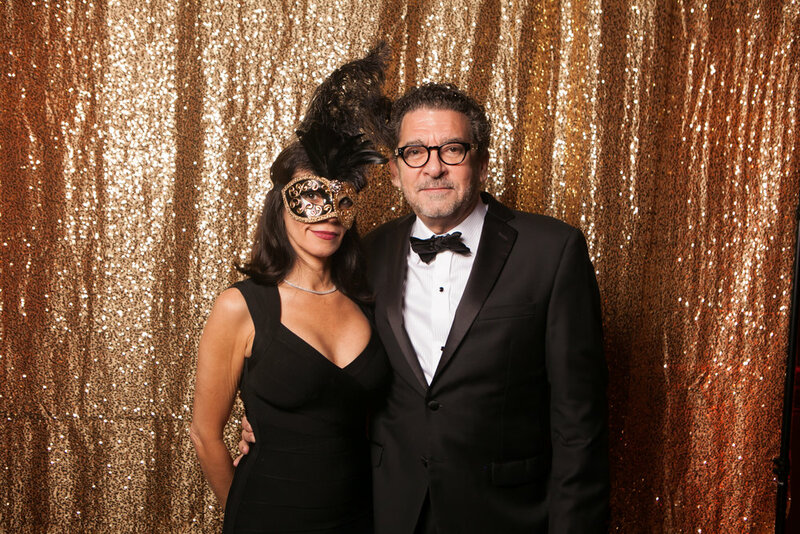 We all know great parties don't throw themselves and guaranteeing a good one isn't easy. The goal is to have your guests leave your event raving about the great time they had with memories to share. 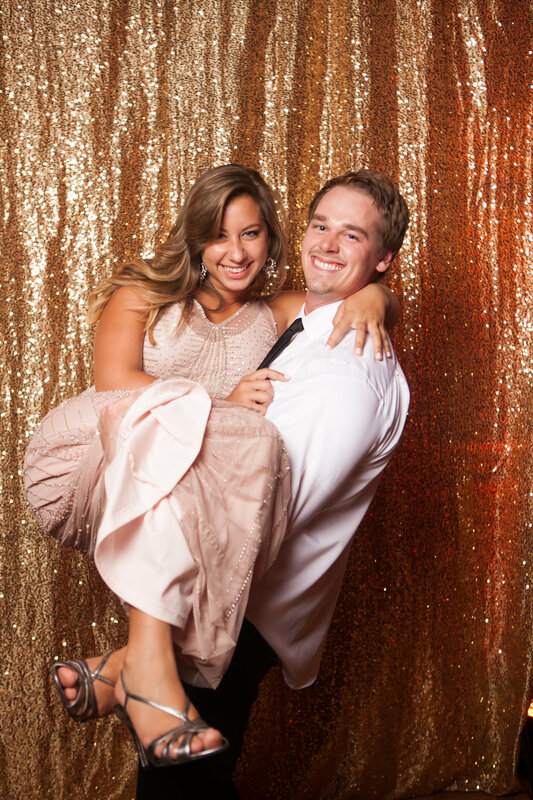 So, whether you’re throwing a Dionysian Festival, Corporate Event, Wedding, Baby Shower, Mitzvah, Prom, or just a Dirty 30 – Empire Party Pics will be there to make your party one for the ages. Wow... Really...? Did you just ask that? Get the 411 and answers to all your pressing questions.